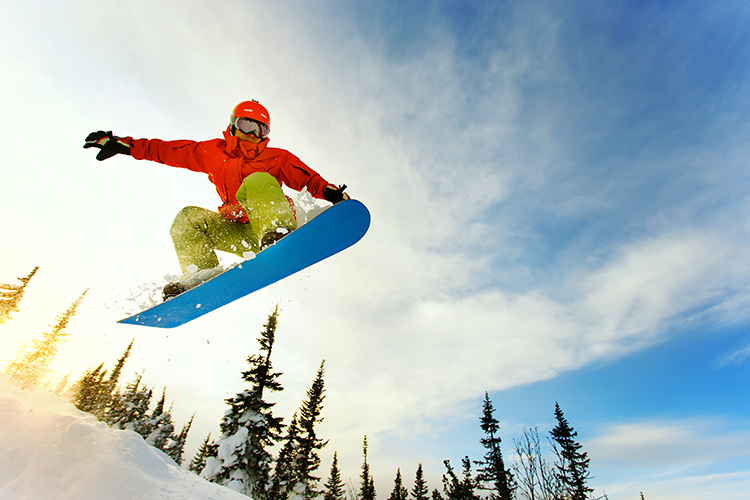 West Virginia is the perfect place to enjoy winter activities like skiing and snowboarding. The beautiful mountain ranges offer great opportunities to test your skills and enjoy the gorgeous outdoors. When preparing for your winter activity, you’ll want the best supplies and accessories and the shops listed here offer everything you need for the slopes. Morgantown is home to Pathfinder and your path to great deals on all your winter sports activities. Stocked with equipment, accessories, and supplies from brands like Burton, Coal, Rossignol, and Volcom, Pathfinder can also help you keep your equipment in tip top shape. With new products being added all the time, you can always count on the expertise and customer service at Ski Loft to help you find exactly what you need. There’s a physical store and an online shop that allows you to purchase any time of the day or night. Ski Loft is one of the best stores for equipment, rentals, and maintenance requests for West Virginia, Ohio, and Kentucky. Do you have a passion to be outdoors? Does winter spark your need for speed on the slopes? Alpine Skis & Boards is where you’ll find everything you need to race downhill by ski or board, stay warm, and have a great time all winter long. No matter what your skill level, you can count on service, quality products, and the best prices around. Play It Again Sports is a year-round sporting goods store that specializes in a wide variety of sports from baseball to downhill skiing and snowboarding. Men’s and women’s boots, poles, skis, bindings, bags, and boards are in stock and ready for you to choose your favorite brands. You have two unique locations to find what you need in clothing, footwear, provisions, and new and rental equipment. Both stores have friendly staffers who can make your shopping fast and easy. Reserve your ski and snowboard in advance and save 10 percent. Snowshoe, West Virginia is one of the best places in the state for winter activities like snowboarding and downhill skiing. The Village at Snowshoe offers a variety of shops where you can find the latest equipment and supplies to make your outdoor adventure fun and safe. Featuring Henrik Harlaut skis and a great BOGO on winter apparel and buy one board, get the second board half-price sale, Elevation Sports will definitely raise your chances of having a great time outdoors. The friendly folks here know how to have fun and they like to share their knowledge. Get in tune with the latest and best products and services for all your outdoor needs. From boots to boards, apparel to accessories, in-stock brands include your favorite and trusted sources with new products arriving all the time. Don’t sit in side and watch the snow. Get out there and experience it with a little help from Driftland Ski and Sport.